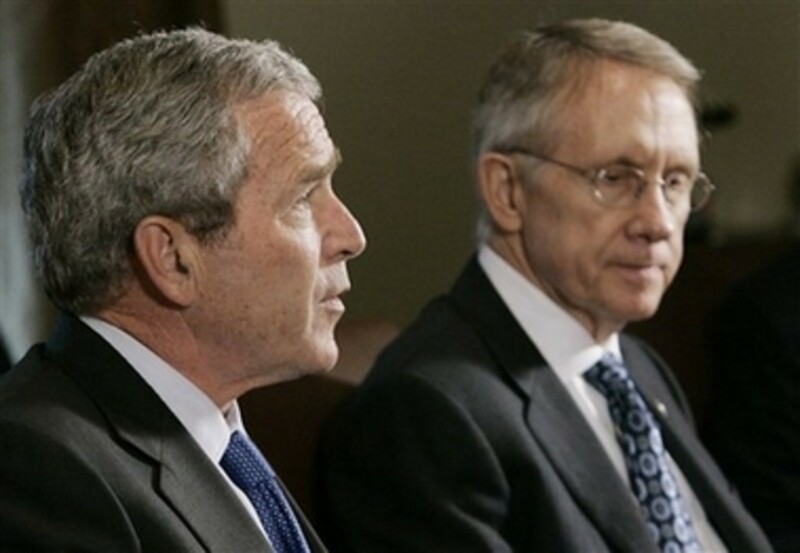 In the era of George W. Bush the instant someone says "bipartisan consensus" your b.s. detector should start going off, with huge alarm bells and a red siren. Because when the press and the Republicans start breathlessly proclaiming how bipartisan something is, it usually means - nine times out of ten - that the Democrats simply capitulated and gave the president everything he wanted. But party leaders made it clear that the next bill will have to include language that influences war policy. Senate Majority Leader Harry M. Reid (Nev.) outlined a second measure that would step up Iraqi accountability, "transition" the U.S. military role and show "a reasonable way to end this war." How do benchmarks bring about that end game? I don&apos;t see how. They say that the Iraqi government must do "X, Y, Z" but what is the consequence if the Iraqis don&apos;t follow through? 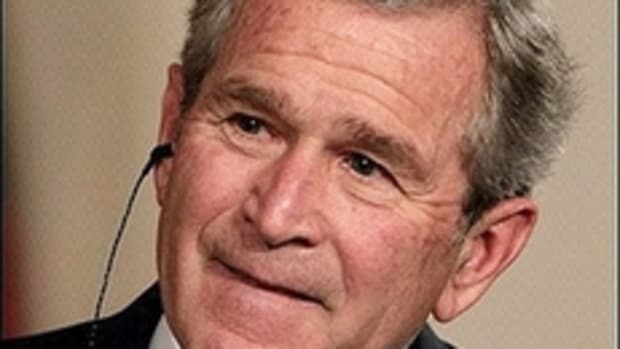 If the law does not explicitly tell the president he has to remove the troops by a certain date or trigger, they won&apos;t be coming home any way but "Bush style" - in a body bag. This president is the most stubborn person on the face of the earth, and he has built his entire mythology around his Iraq policy. To do anything rational in Iraq would be seen by him and the last stragglers who still defend him as a capitulation. If American troops have to die to defend an Iraqi government that is taking summer vacations, so be it, just as long as George Bush can still play make believe and imagine himself as George Patton. Even in the face of political success and with the masses on its side, too often the Democratic party still acts as if their heart isn&apos;t in it, and I think that&apos;s a shame.